Here’s another reason to love dogs. 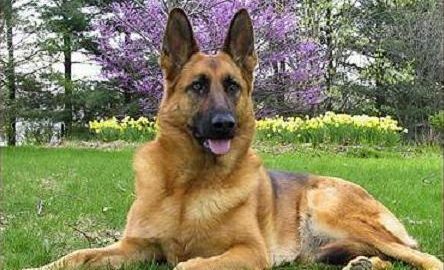 Using their super-sensitive noses, dogs were able to sniff out lung cancer in samples of human blood with 97% accuracy. I found this article last night and felt compelled to share with our readers. This is the second article in the past 2 weeks I have read concerning dog food and potential dangers/recalled products. 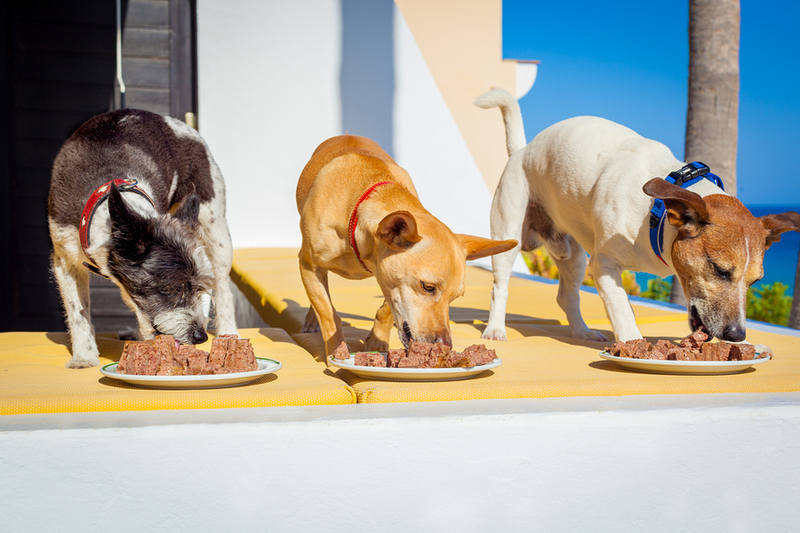 Over the past few years, dog owners have seen a lot of companies emerge with food alternatives to your traditional Purina/Dog Foods that we all remember feeding our dogs. This has been very exciting for us as owners; however, we need to be aware of the brands, manufacturers, etc and do our homework. Hi, I was reading last night and was compelled to share this article, I hope it is not applicable to any of your loved ones…. This is Rustie and Harry playing at Woof in the daycare area. Both vets and dog training professionals agree that dog daycare is a healthy way for dogs to exercise their minds and bodies. 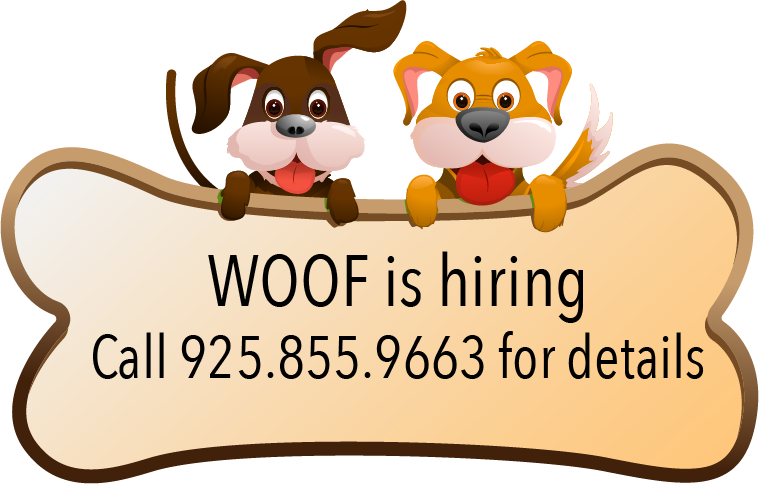 Instead of worrying that your dog is bored or anxious alone at home, you can bring them to Woof for safe, fun day in a supervised and stimulating environment. A busy dog = a happy owner. 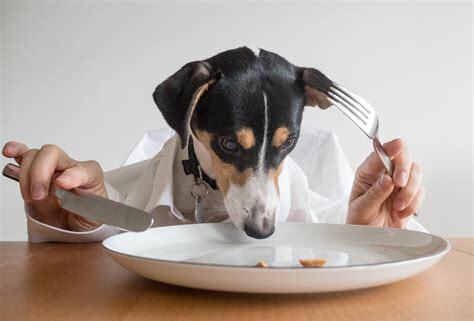 Canines often cause trouble when they are bored or anxious, destructive behaviors like chewing, biting or barking will often surface with a bored dog. These types of behaviors are not fun for your dog, your neighbors, or you. Daycare at Woof is engaging and active. Your dog will receive the physical exercise they need to stay in shape and be on your good list! Bring your dog to Woof and they will come home happy and tired! Kennel Cough and Upper Respiratory Infections are highly contagious conditions in the upper respiratory system of dogs. When an infected dog coughs or sneezes, the disease becomes airborne and can be transmitted to other dogs without direct contact. 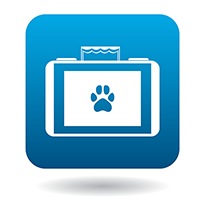 The close proximity at dog parks, behavior classes, boarding, or grooming facilities provides the environment the disease needs to spread. Much like a cold or flu in humans, an infected dog’s immune system often clears the infection without medical intervention. We have recently seen higher rates of dogs presenting for the common signs and symptoms of Kennel Cough and other Upper Respiratory Infections. Dr. Kristi Peterson of Bishop Ranch Veterinary Center is here to answer some of our most frequently asked questions about these infectious diseases. How long does it take for the signs to resolve?  Much like in humans, the infection is self-limiting and the dog’s immune system will mount an immune response to fight the infection within one week. How long is my dog contagious?  Every strain is different and therefore has a varying lengths of time, however most dogs are no longer contagious after 2 weeks. What are the common treatments?  As in people with a cold or flu, there often are not any treatments or medications necessary while the infection runs its course. If your dog is exhibiting any of the above symptoms, such as a severe cough or difficulty breathing, cough suppressants and antibiotics may be prescribed. My dog is vaccinated, can s/he still get kennel cough?  Yes, as with the flu vaccine in humans, vaccines for dogs do not cover every strain of Kennel Cough or Upper Respiratory Infection. When should I bring my dog in? If you are concerned your dog is in respiratory distress, has severe lethargy, or any of the above signs, please contact Bishop Ranch Veterinary Center by dialing 925-866-8387 for assistance. Marissa, our daycare manager, loves an excuse to dress up our pack! Every holiday Marissa will transform the daycare into a play land and make sure the dogs are 100% involved…..we are getting close to St. Patrick’s Day- here is one of our regulars Rocky- Seriously who doesn’t want to party with this guy! Eat, drink and be merry! Did you know these foods are toxic to your best friends? Chocolate, Alcohol, Caffeine, Grapes, Avocados, Onions, Macadamia nuts, Xylitol (artificial sweetener) Corn of the cob and Cooked bones. 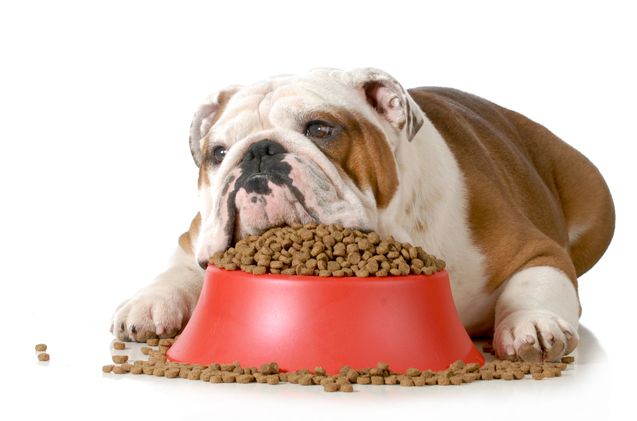 For more information on foods toxic to canines, go to Animal Poison Control. It is better to be safe than sorry, if you suspect your dog has eaten something toxic and is suffering, call your vet immediately.